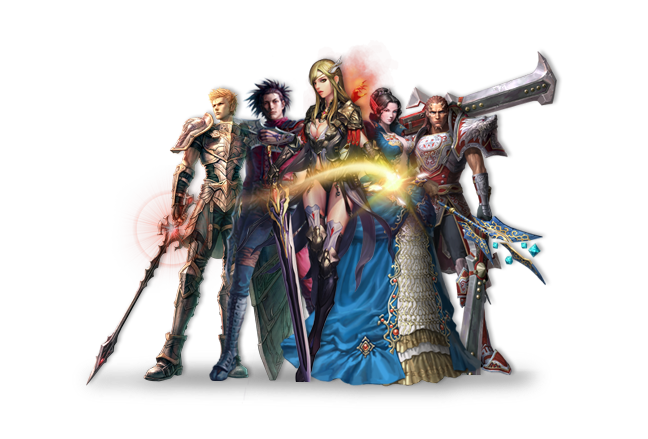 A free-to-play “Massively Multiplayer Online Role Playing Game"
for the PC set in a rich and expansive online world. One of the first mature rated MMORPGs, R.O.H.A.N.’s bloody battles, vengeance hit-list, and provocative costumes combine with intricate and elaborate graphics to keep players on the edge of their seats. Experience triumphs and gain riches while embarking on countless adventures, packed in this mature and exciting fantasy game. Enemies will be made, Friendships will be tested, and spectacular battles will be fought and won. 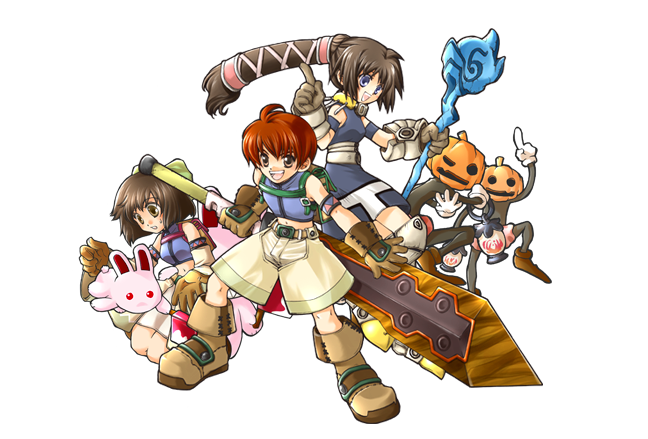 Seal Online: Blades Of Destiny retains the same vibrant atmosphere as its predecessor with whimsical characters and a colorful world, while enhancing gameplay with new features and content. 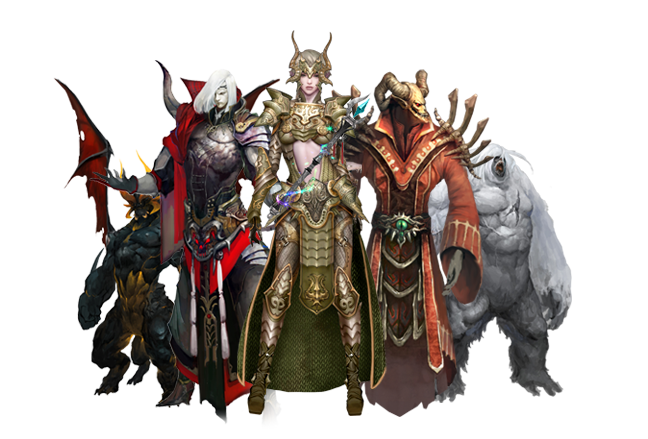 The anime MMORPG offers six different classes to choose from, which can be upgraded to a second tier with two different pathways per class, depending on which role the player would like to take on. The land of Shiltz offers a variety of quests that enable players to level their characters in an expansive world while playing with others from around the globe. Character builds will vary between every single player, and the use of Transformation cards will change the face of the battle on the fly! During PvP, temporarily steal skills from opponents you defeat on the field! Choose to ambush the enemy in open world combat. Or you can head into the battle arenas for organized team play. Eclipse War even offers an exciting 3 Lane AOS mode complete with towers and minions! A new genre of MMORPG, Eclipse War Online. Your girlfriend has been captured by the Swagless army! Hop in your tank and take ‘em all down! Control the bright lights above the cities and gain points as you play! “Baunce” around through the ocean and score as many points as possible. Play as one of the three sisters of the stars Lena, Firia or Amelie! Fly through this fantasy world and defeat all the powerful monsters that corrupt the skies and threaten your kingdom! but tap attack your opponent as both of you survive the heat inside the wacky sauna setting! after wave of cartoon zombies! Wildly bounce throw pencils and freeze them with an air conditioner!